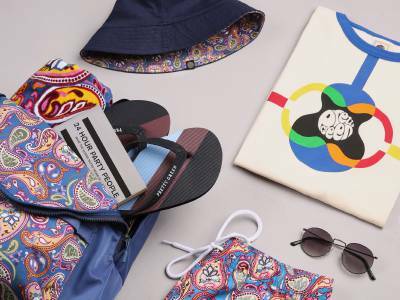 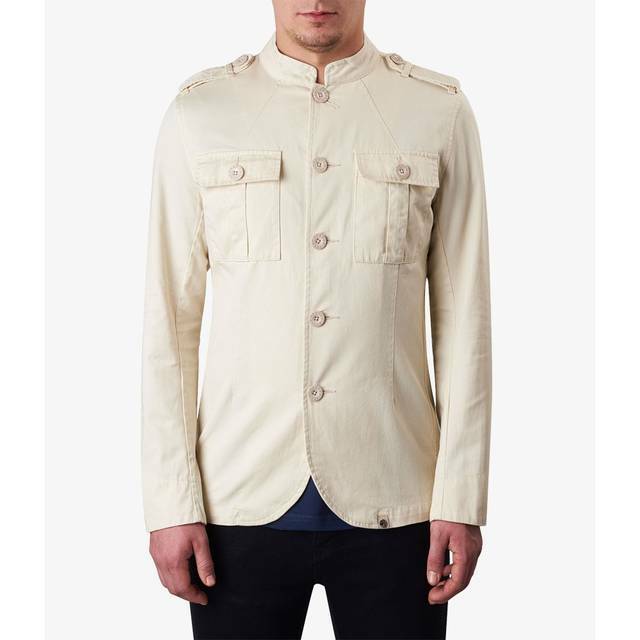 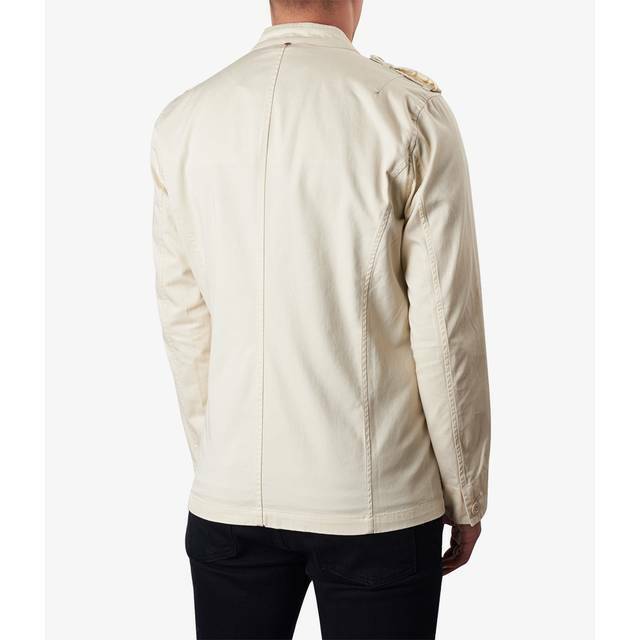 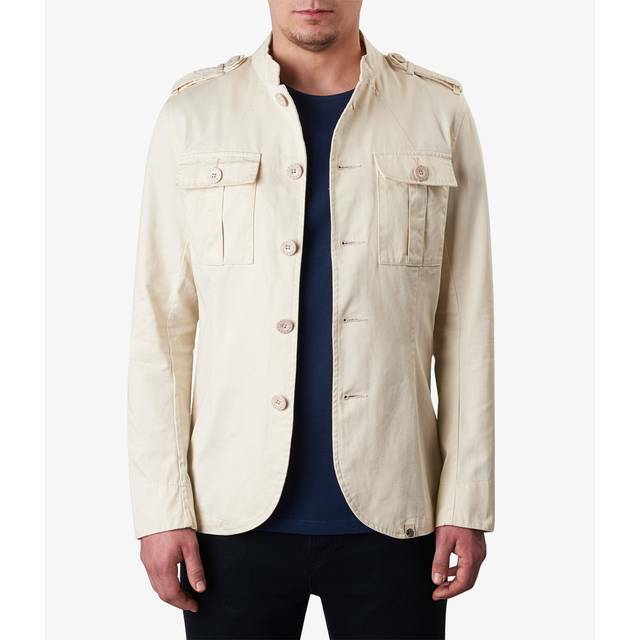 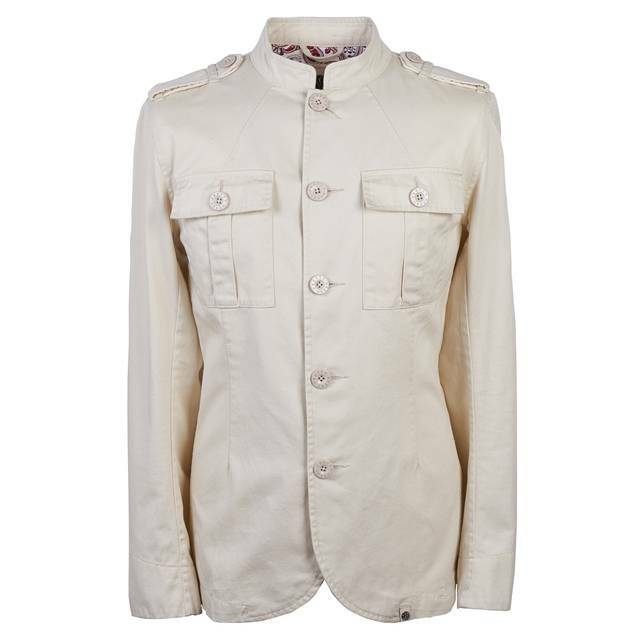 This military-style jacket is inspired by music legend John Lennon. 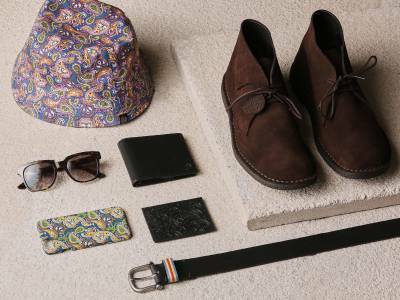 Tailored in a slim fit for a sartorial aesthetic and classic finish. 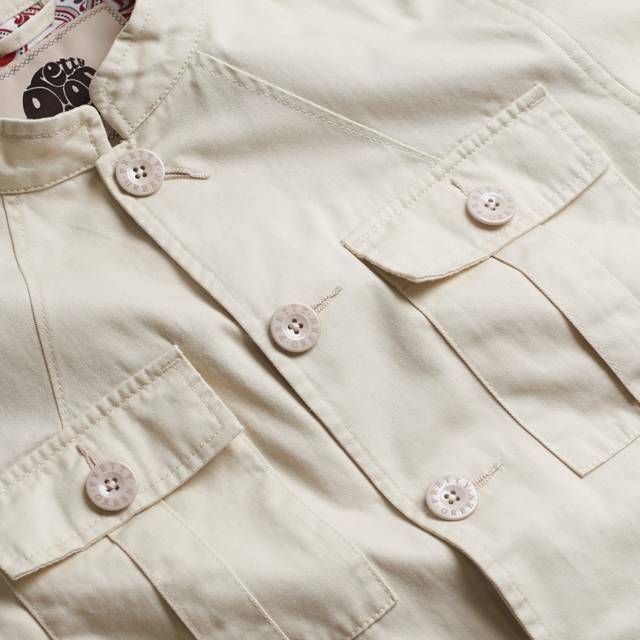 Whether it’s the front neck dart detail, pleated chest patch pockets or removable buttoned epaulettes on the shoulder we like to think we did the main man proud.